Multiple Sclerosis is the most common disease in young adults affecting the central nervous system. Disease may progress with acute attacks (relapsing MS) or continuously (progressive MS). Glucocorticosteroids are used in the treatment of acute attacks. The aim of this study was to analyse characteristics of patients with MS, and their influence on current treatment patterns of relapses with glucocorticosteroids. In 2001, the German National MS Society initiated the German MS-Registry. Patients with relapsing MS were included (n = 5106) from this registry. Logistic regression models were used to detect trends over time. The likelihood of administration of steroids is modelled in dependence of calendar year and in dependence to confounders in treatment conditions. The sample size allows that odds ratios can be detected with a power of 90% (alpha = 0·05). Administration of glucocorticosteroids was influenced by EDSS (P < 0·0001), age (P < 0·0001) and disease duration (P < 0·0001). Therapy administration in an outpatient setting was more likely in patients with higher EDSS (P < 0·0001) and longer disease duration (P < 0·0001). The utilization of glucocorticosteroids increased with higher EDSS for all relapsing patients. Interestingly, all overutilization of glucocorticosteroids decreased over time and was accompanied by a steadily increased administration of emergent therapeutics. Although there are about 70% of registered patients with relapsing MS on immune-modulatory treatment, almost 60% of them received glucocorticosteroids for treatment of relapses. Treatment patterns with glucocorticosteroids in patients with MS are influenced mainly by EDSS and disease duration. 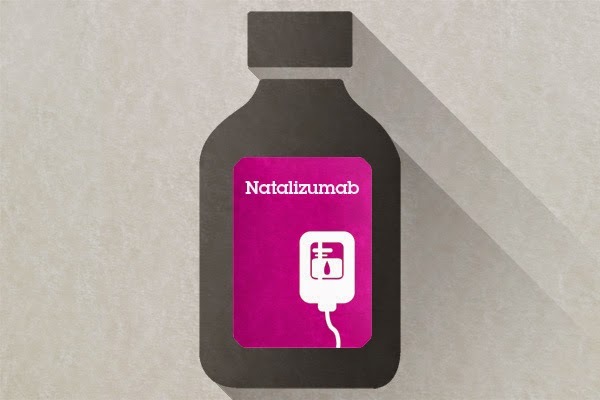 The decline in the utilization of glucocorticosteroids is accompanied by an increase in natalizumab treatment.